Apple’s yearly Back to School offer is back for students purchasing Macs. This year’s offer is different from what the company offered in previous years as students will be given Beats Solo2 headphones along with their purchase of a Macbook, Macbook Pro, Macbook Air, iMac and Mac Pro. The headphones that come from the pricey Beats brand cost $200 when bought separately. The offer is available to college and university students buying the new computer in US or Canada. 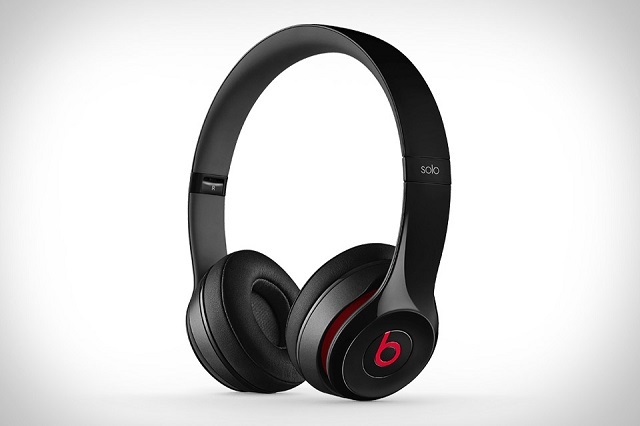 While the Beats Solo2 is being offered for free Apple is also giving students an option to upgrade to the Beats Solo2 wireless edition by paying extra $100. The wireless model of the headphones is available for $299, making it a great deal. Interestingly, this year’s promotion is limited to Macs only. Last year Apple also offered $50 gift cards with purchase of iPad or iPhone, which seems not to be the case this year. Also, instead of giving away a product like Beats Solo2 headphones Apple gave away $100 gift cards to students purchasing Macs. The Back to School offer is now available to students from today until September 18th through Apple’s retail stores. Company’s online store will run the same offer starting August 6th until September 18th. You can read more details about the Back to School promotion here.